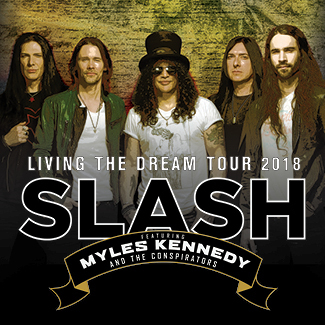 Every online ticket purchased for Slash includes a digital copy of the new album, Living The Dream. You will receive instructions via email on how to redeem your album on the album release date of 9/21/2018. Please use a valid email with your order.